We may take it for granted, but adequate lighting is crucial no matter where a person lives. In a practical sense, it allows people to carry on their tasks into the night. However, with the explosion of smart light bulbs on the market, lights have become much more. New to the market is LightCube, a box-shaped light bulb that is flexible, portable, and convenient. 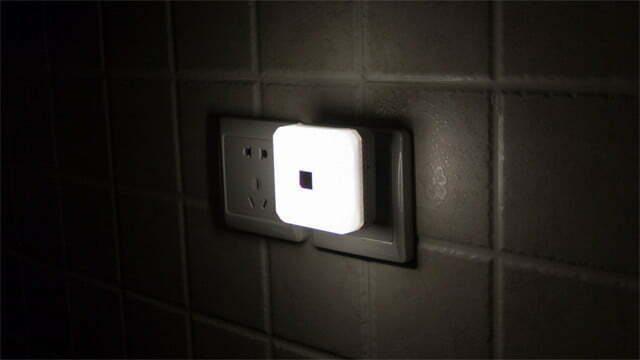 On its own, it can be a bulb, flashlight, or night light. Combined with a unique lampshade, LightCube becomes an incredibly versatile light source. The cube itself comes in a variety of models. 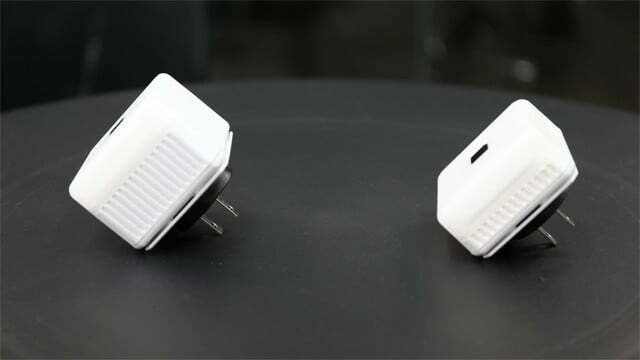 LightCube Original is an array of mounted LED lights that plugs directly into the wall. A portable version that features a rechargeable battery for up to seven hours of light is also available. Both models can be upgraded to include a longer cord of five or 10 feet. Additionally, owners can choose between cold and warm lights based on their preference. 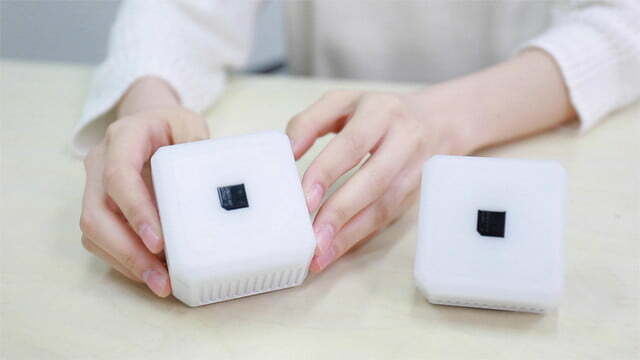 Controlling LightCube is literally as easy as waving a hand. Passing a hand over the device switches the cube between on and off modes. Holding a hand in place over the cube will cycle through varying levels of brightness. If gesture controls feel like a gimmick, the central button can switch the cube into manual control, which allows the light to function more traditionally. Taking this versatility a step further is the matching LightShade. With its two-tone tulip design, this shade offers a surprising amount of adaptability. 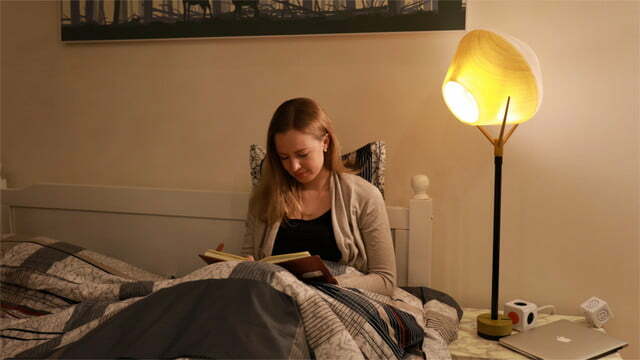 By itself, it acts as a modern desk lamp. Flipping the shade over also changes the lighting angle between 30 and 45 degrees. 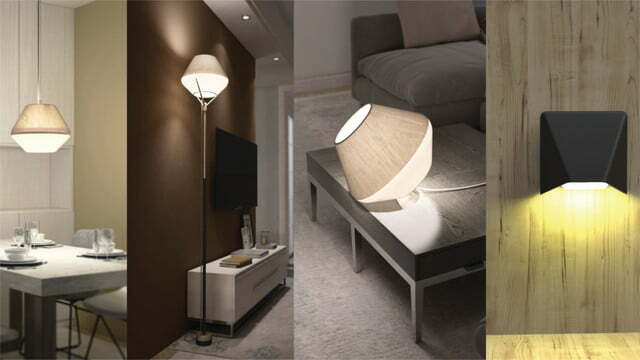 By adding the stand, the LightShade expands further to resemble a standard floor lamp. When more direct light is needed, rotating the shade will act a little bit like a spotlight. With a minimal footprint, the stand can move from floor to table easily. A suction cup base prevents the lamp from falling over too easily when bumped. LightCube is available for pre-order right now on Kickstarter. For $16, you get a LightCube Original. People looking for portability will need to pledge $27 or more. Sets that include the Tulip LightShade start at $40.